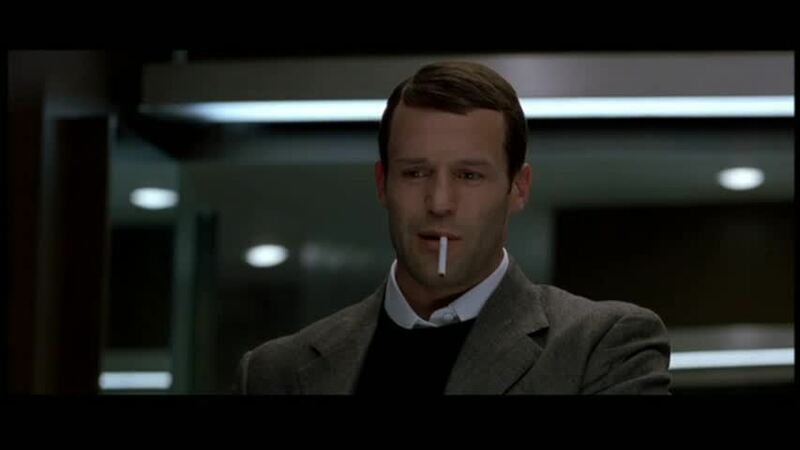 Jason in 'London'. . HD Wallpaper and background images in the Jason Statham club tagged: jason statham movies london bateman 2005 screencaps. This Jason Statham Screencap contains business suit. There might also be suit, suit ng mga damit, and tatlong piraso suit.